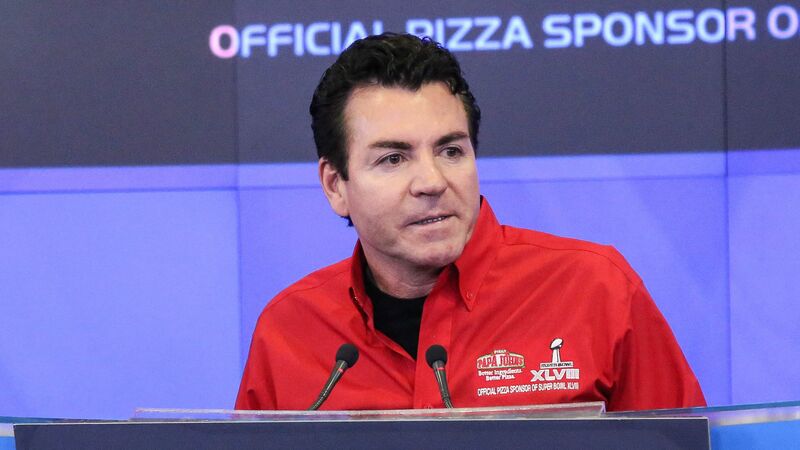 Papa John's founder John Schnatter is suing the company he created in an effort to unveil documents related to his removal, and is accusing the company's board of staging a "coup" against him, CNBC reports. The backdrop: Schnatter resigned as chairman of the board earlier this month after reports of him using the N-word during a conference call surfaced. Last December, Schnatter stepped down as CEO after he said the company's dip in sales was due to the NFL's inability to control their players protesting against police brutality during the national anthem.